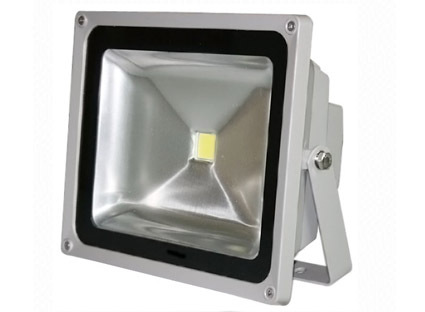 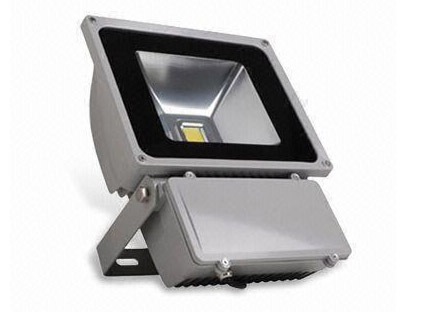 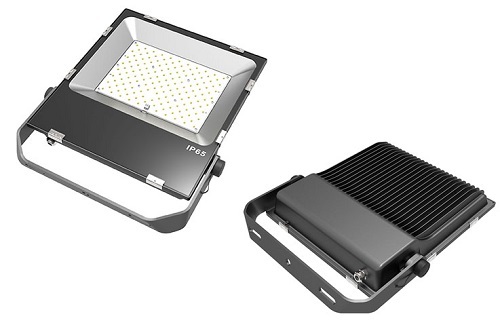 Winson Lighting Technology Limited, an organization that manufactures Led Flood Light, led down light, street lights, tube lights and all other lighting products. 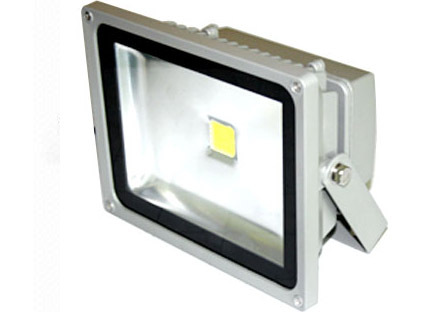 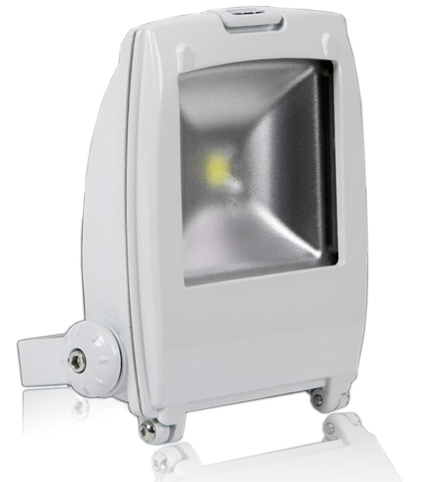 It is also one of the pioneers in the lighting industry for over 9 years. 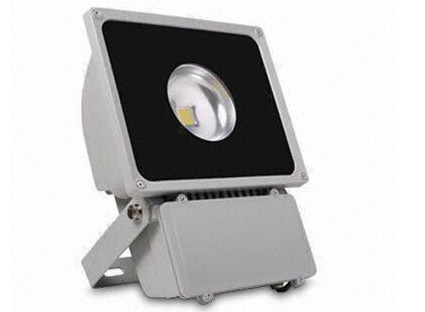 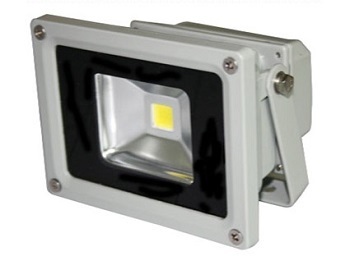 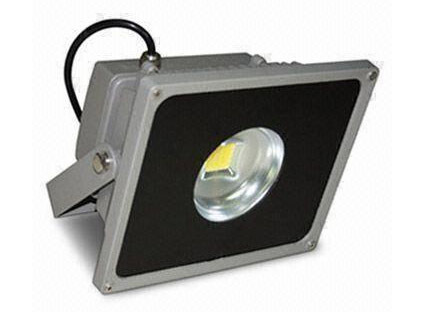 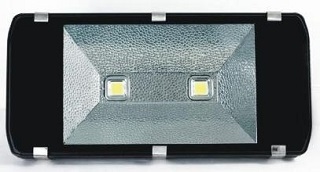 What began as a small organization in 2006 has now become one of the reputed company in the China with huge number of Led lighting products accessible in the market for domestic, international, commercial, and also retail sectors.